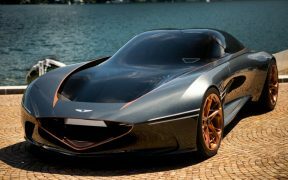 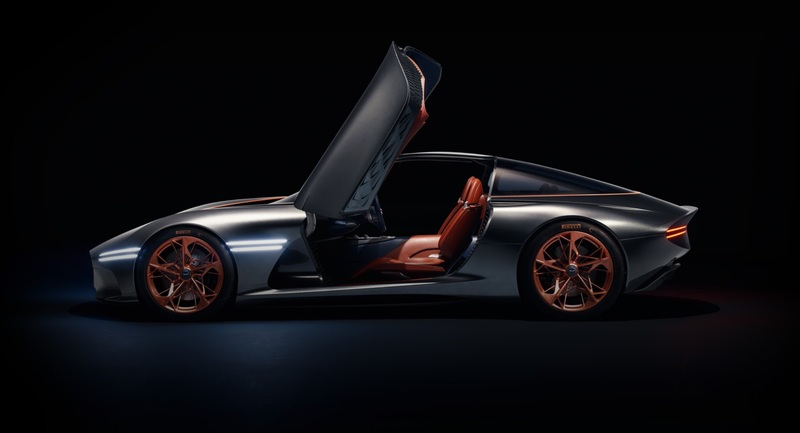 One of the most eye-catching cars from Genesis brand were the Genesis Essentia electric coupe concept car. 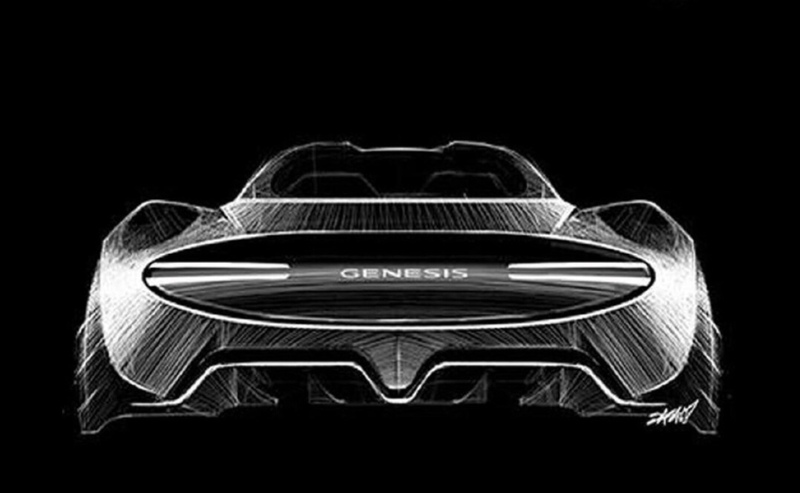 One of the most eye-catching cars at the 2018 New York Auto Show were the Genesis Essentia electric coupe concept car, and now looks like its closer to be limited production car. 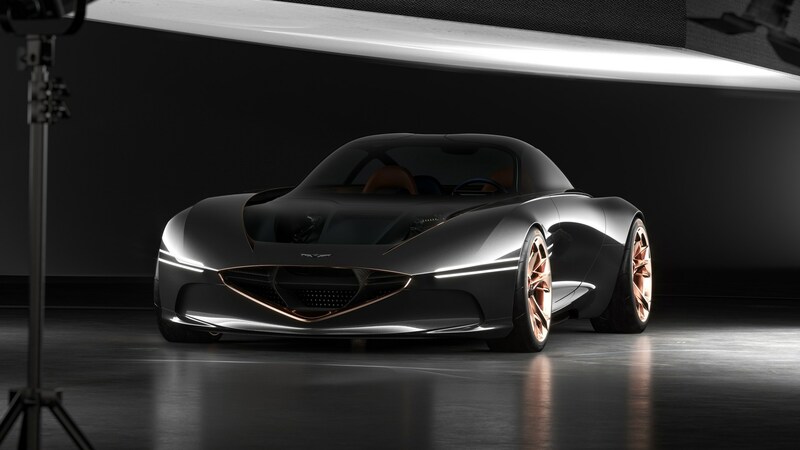 Today, as we advanced yesterday, Genesis unveiled its groundbreaking Essentia Concept at the New York International Auto Show.